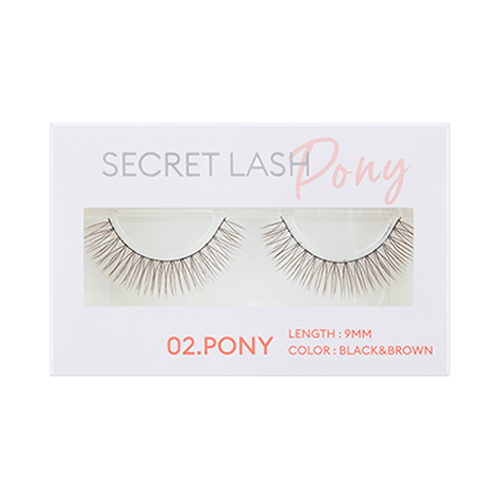 Like real lashes! Like a feather! 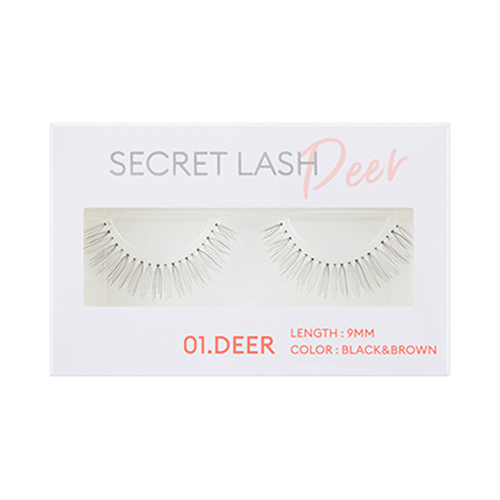 Natural-looking false lashes dramatically transform the eyes. 1. 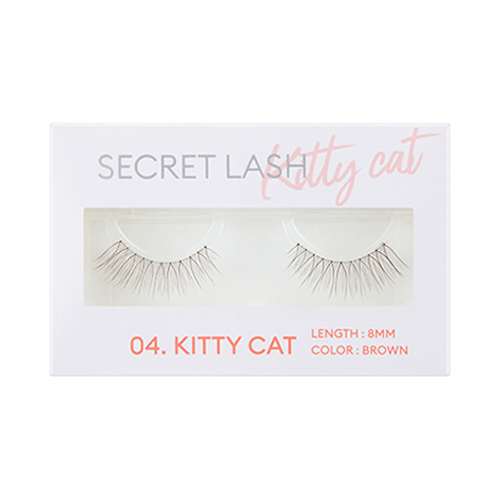 Using tweezers, remove lashes from case and trim ends to match the length of your eye. 2. 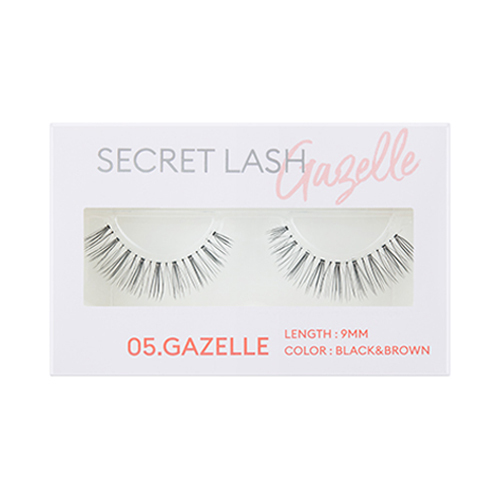 Run a bead of lash glue along the band and let dry for 10-20 seconds. 3. 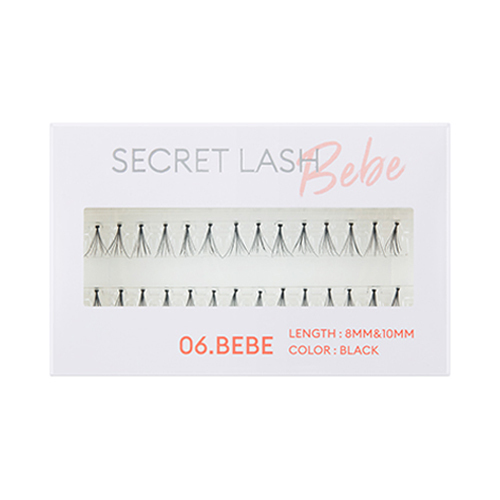 Apply lashes to your lash line, starting from the center, then the ends.